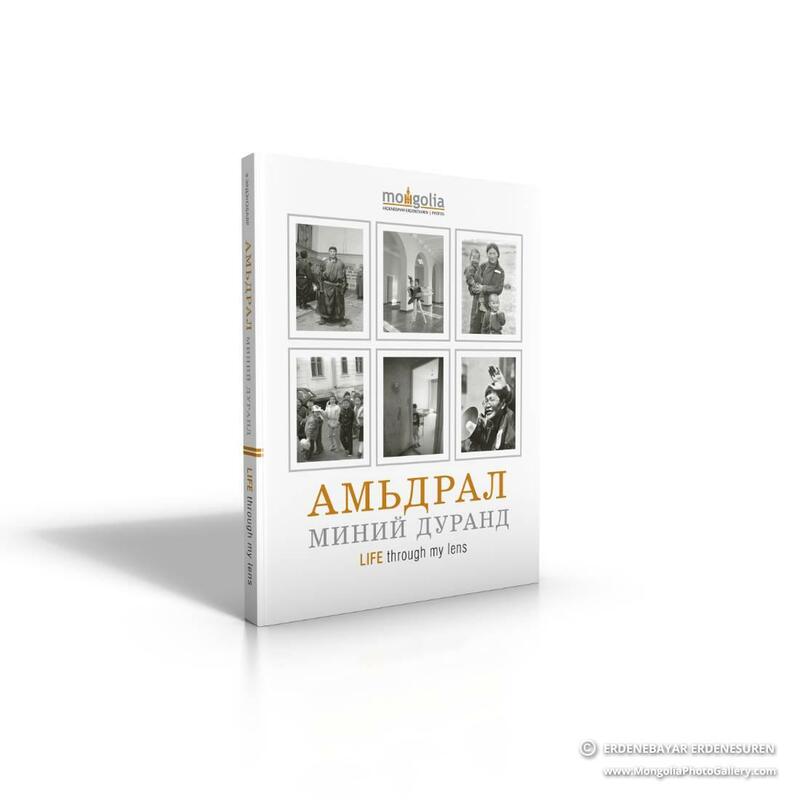 The Life Through My Lens is my first book and I am overwhelmingly happy to present it to you. 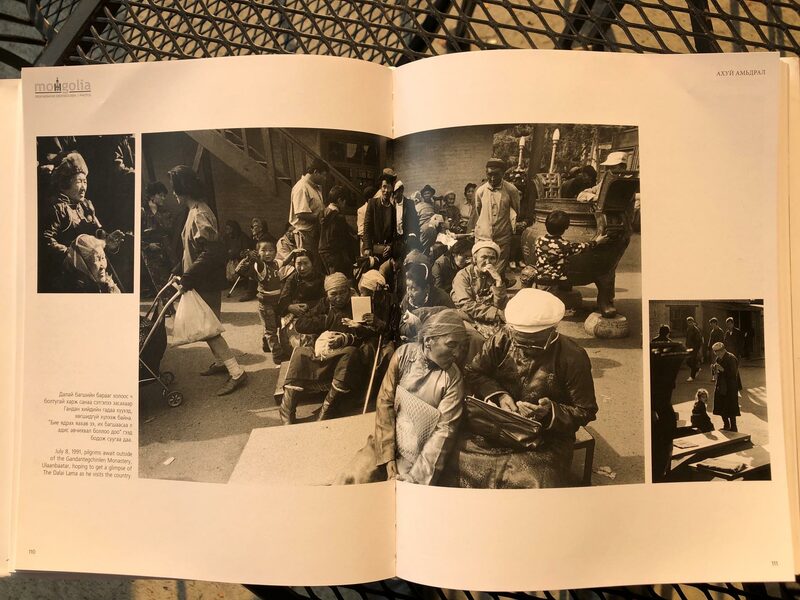 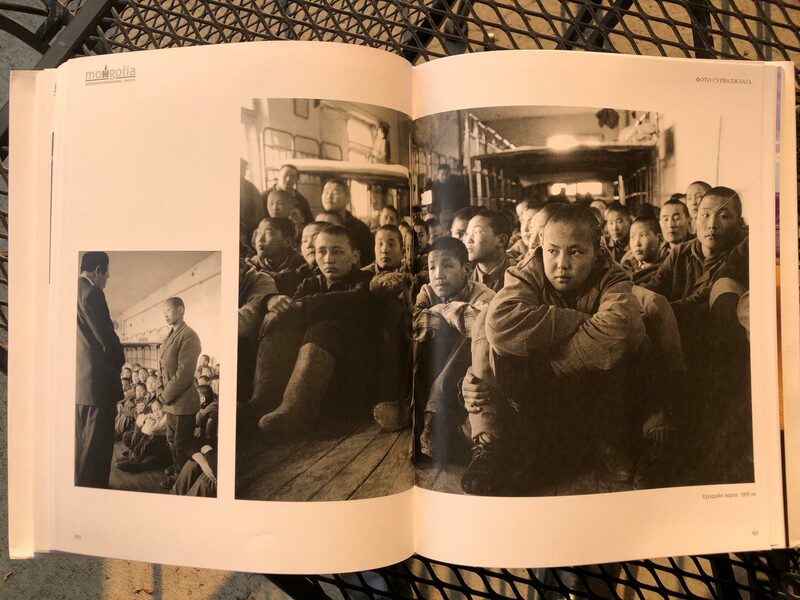 This book can be viewed as pages of history through the eyes of a photojournalist. 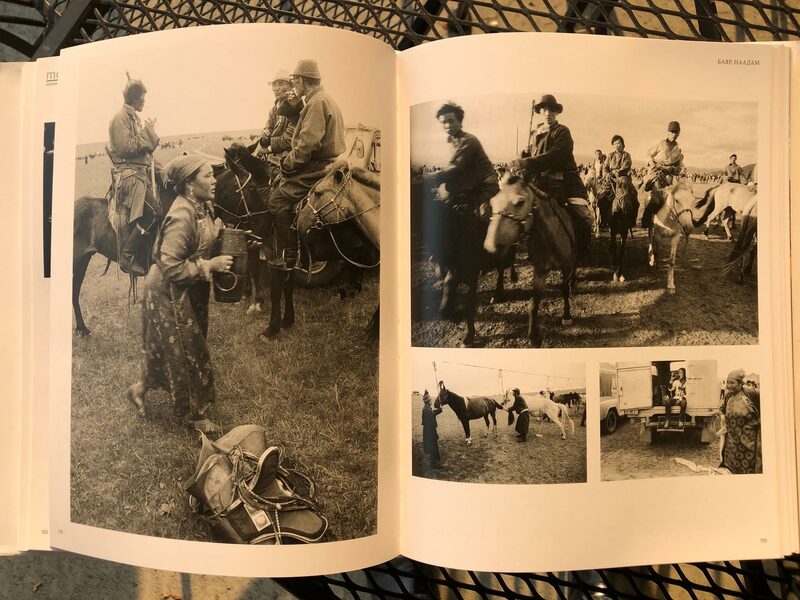 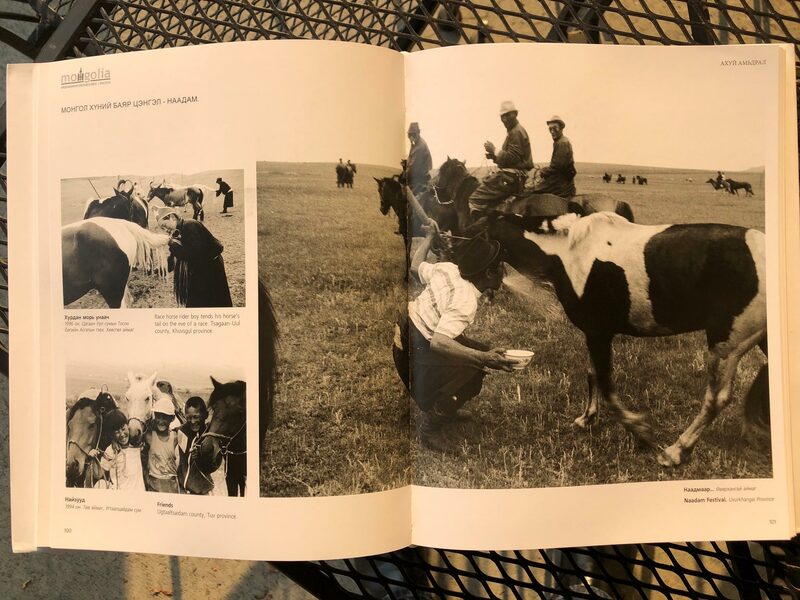 It can also be read as photo essays about life in Mongolia in the late 1980s and early 1990s. 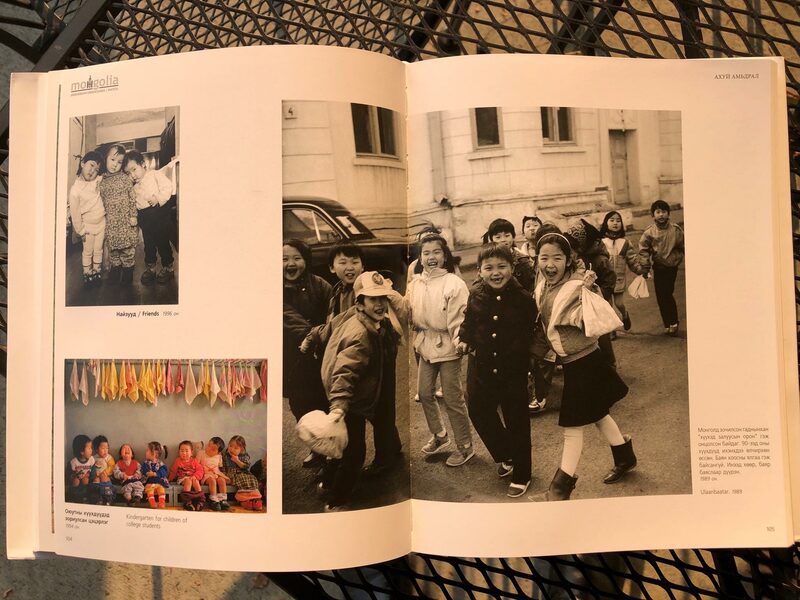 I was fortunate enough to witness and capture many historic moments and events as my homeland peacefully transitioned from the socialist regime into democratic society of equal rights and freedom for all. 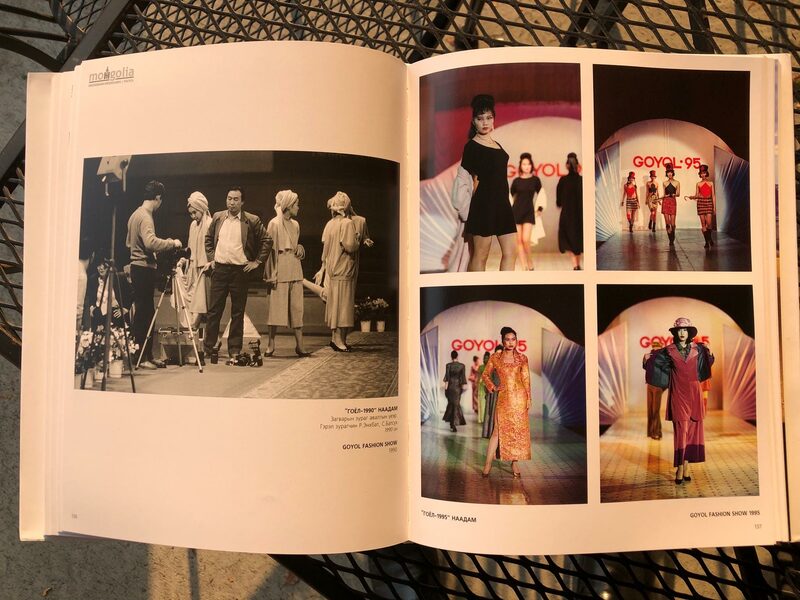 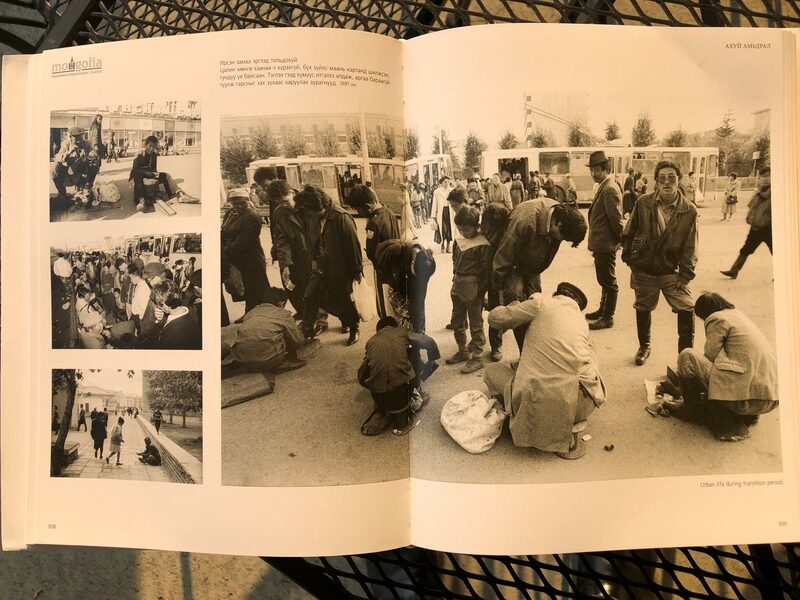 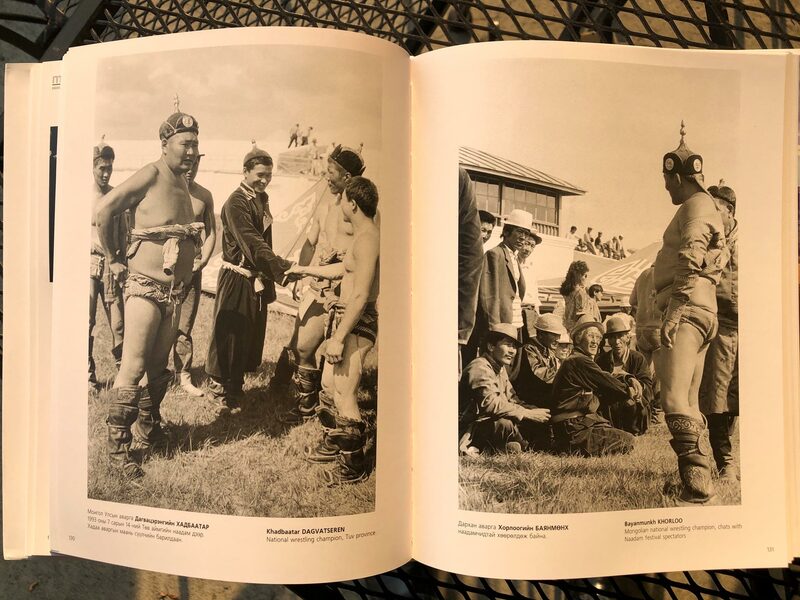 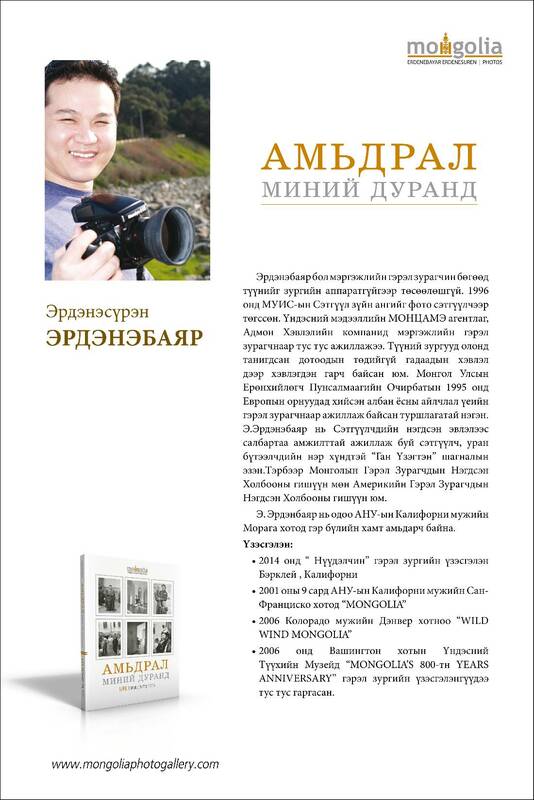 Spontaneous political uproar and protests, portraits of celebrities and ordinary people alike, life in busy urban areas or remote villages, natural wonders and beauty of Mongolia and its landscapes, cultural identity of nomads... you will find them all in my book.